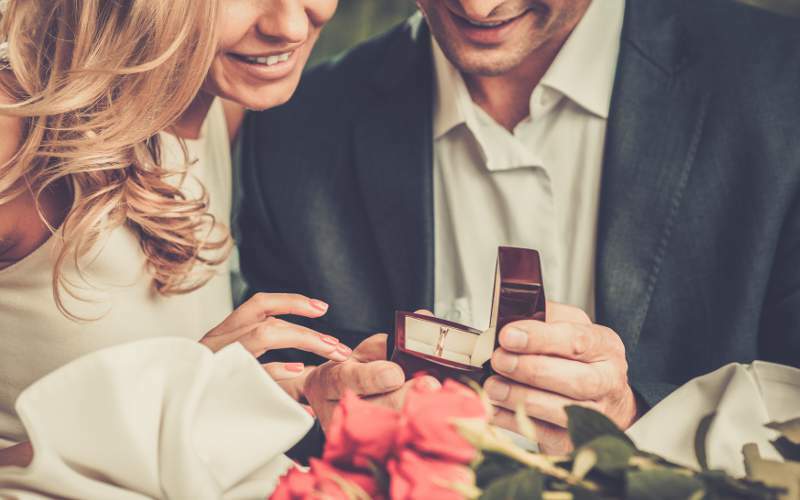 Engagement parties are very special nights, we love to help couples find the perfect way to announce to their loved ones the amazing news. With us having already arranged hundreds of engagement parties you can be sure that things will run smooth and perfect. We have two separate locations depending on your needs, with a beautiful smaller space downstairs (complete with amazing light and a full bar) as well as a large upstairs space that accommodates between 60 and 114 guests. Check out our Food & Drink menus here, we are sure to be able to find some fantastic food options for you. We are offering the ultimate party starter package - FREE Bottle of Bubbles, Platter of Turkish Bread & dips as well as a Shisha Pipe of your choice! All at no charge Offer applies to Friday Functions booked for May & June 2019. It must be a new booking and you must mention this promotion at the time of booking. We offer a number of Hens Function Packages including Cocktail Making Classes, Dance Workshops, Flower Crown Making & Life Drawing. We also offer food and beverage inclusive packages which then allow you to create your own event. For further information please call 0419 902920. Founded in 2003, Mofo Lounge and Morocco Lounge are two unique spaces that can cater to small or large events. Located on the 1st floor and ground floor of 157 Greville St, Prahran. We pride ourselves on our exceptional customer service and seeing our customers walk away after a night of fun with smiles on their faces. Our dedicated function coordinator will help you plan your perfect event and our excellent staff will make sure that everything runs smoothly for you and your guests. We are available for hire for a range of function types from 9am to 1pm (Standard hire is for 5 hours). Check our facebook/instagram page for weekly updates! 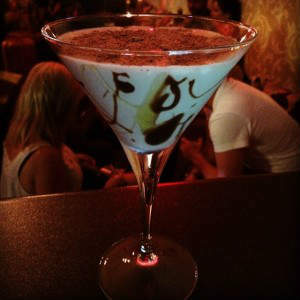 Contact our Events Manager on 0419 902 920 or info@mofolounge.com.au for details. Full marks to the Moroccan Lounge. I could have asked for more! Great ambience, delicious food which was plentiful and all the staff were amazing, from our event manager to the people behind the bar to the lovely security guy. I had the best time,which is all i could want for an 18th! Thank you! Highly recommend the venue! I hosted my 30th birthday at Moroccan Lounge on Friday night with the help of Caitlyn and it was amazing!! I can't thank the staff enough for their amazing efforts on the night to make my night so much fun! I would definitely recommend Mofo & Moroccan Lounge for anyone looking to book a function venue!! Back in November 2014, I hosted my 50th at the Morocco Lounge and people still talk about it. We danced all night and had a ball. 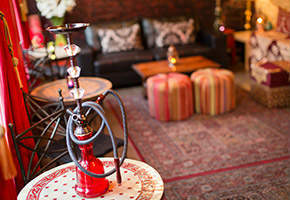 The Morocco Lounge has it all - atmosphere, style and a great party vibe. Everyone should experience a party here at least once. Thanks guys - the staff were outstanding too.